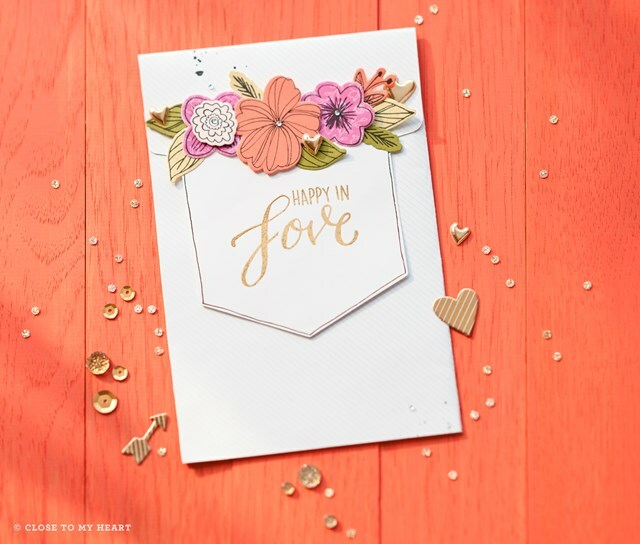 I love God; family & friends; & cardmaking & scrapbooking. 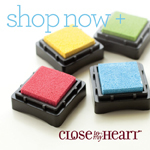 I also love Close To My Heart–so much that I became a consultant in 2010! 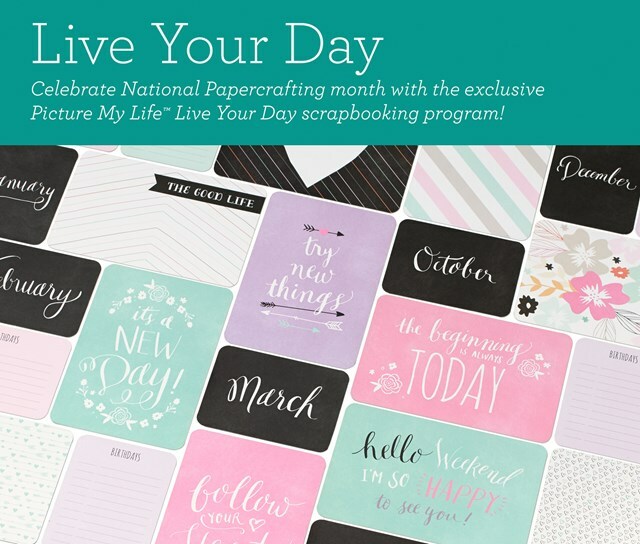 Kick off a new year of crafting with our newest products! The My Acrylix® Beloved Bouquet set is only available during January—get it at a discount with your qualifying order! »The base and shade images on January’s Stamp of the Month set make it easy to get beautifully textured images. Here’s how: stamp the solid base in a light color of ink and the matching detail image in a darker color directly over it. A place where I can share me. 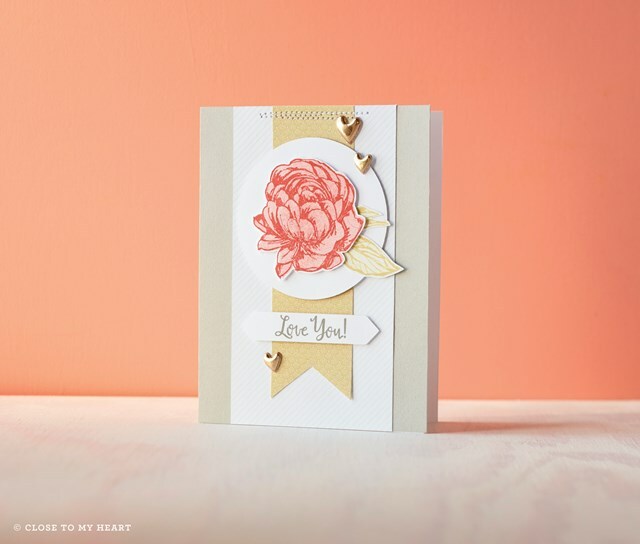 I love God; family & friends; & cardmaking & scrapbooking. I also love Close To My Heart--so much that I became a consultant in 2010!